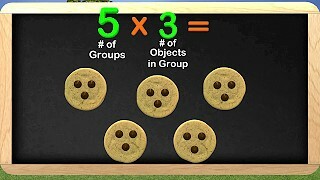 Multiplication is the basis of all upper level math. Multiplication is foundational. Lets make it fun for the students to learn with these resources. 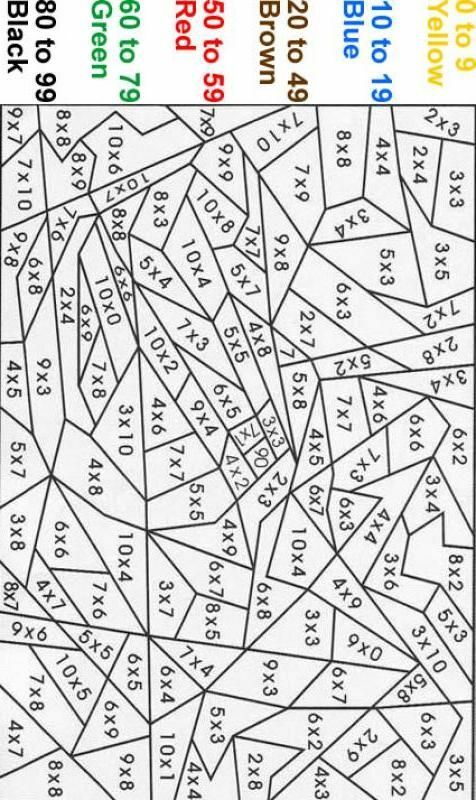 Multiplication is a foundational part of learning algebra, trigonometry, statistics, and calculus. 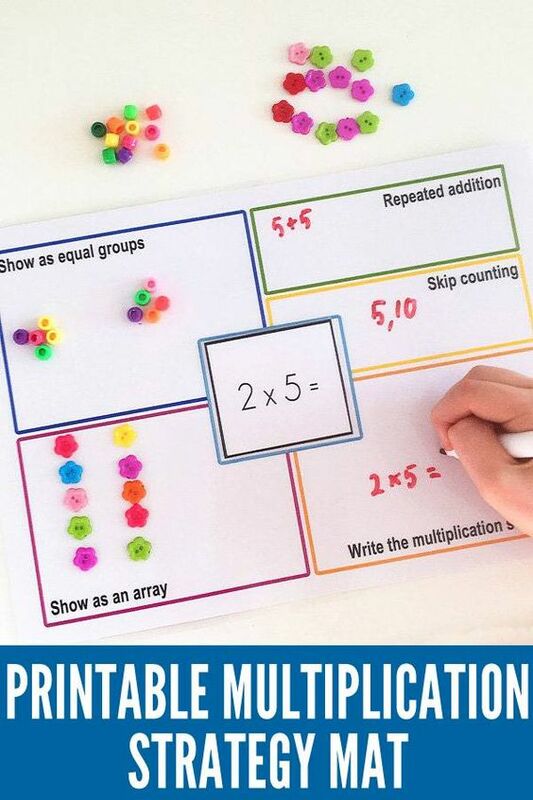 Knowing the basic multiplication facts from 1-12 makes it possible to open a child's mind up to learn the more complex topics require for higher level math. Everyone learns best in a different way. Luckily there are many of ways to learn. 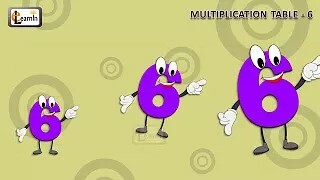 We have compiled many different ways of learning mulitplication facts here to help all students to have the opportunity to learn the best way for them. Times tables can be tricky to remember. Here is a catchy song to help. 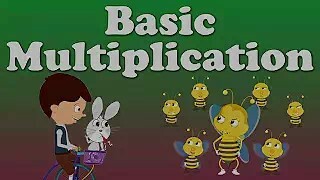 This video is a basic multiplication overview. 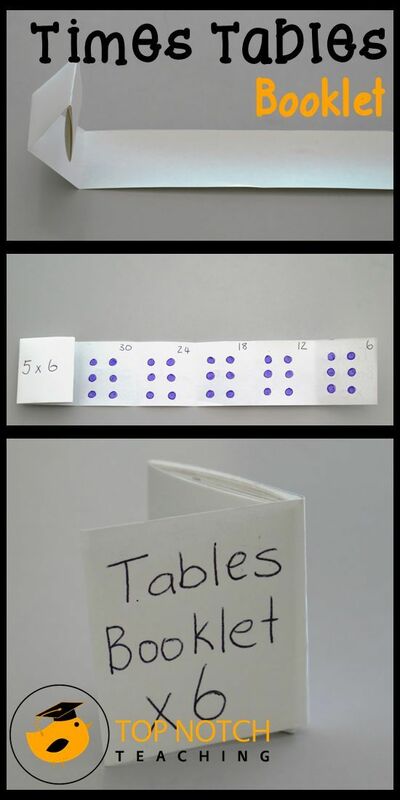 There are some really cool tricks to make learning your times table easier. Here is a trick with your hands. 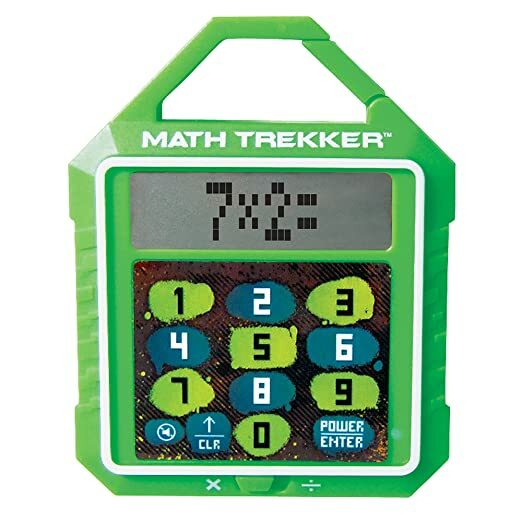 Trekker Multiplication and Division calculator is fun and portable. Students can practice facts 1-12. 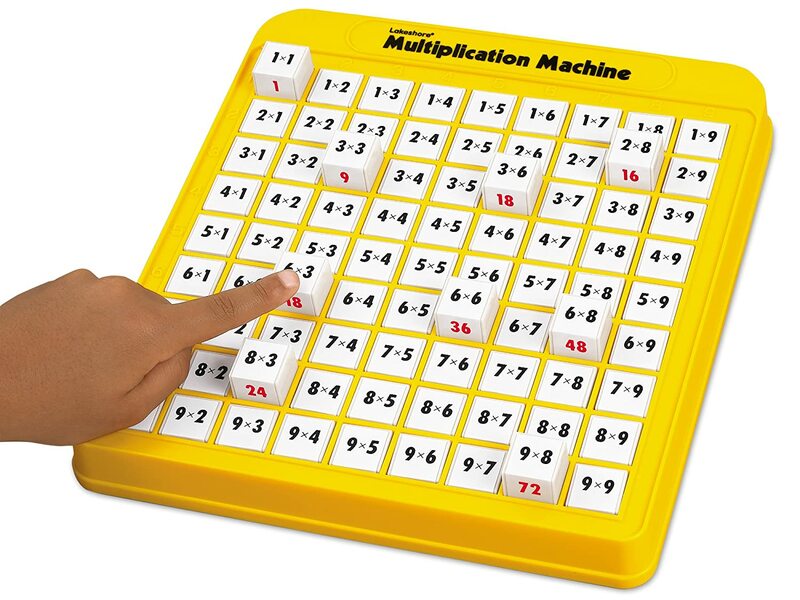 The Multiplication Machine is a self directed, self correcting games to learn math facts with. 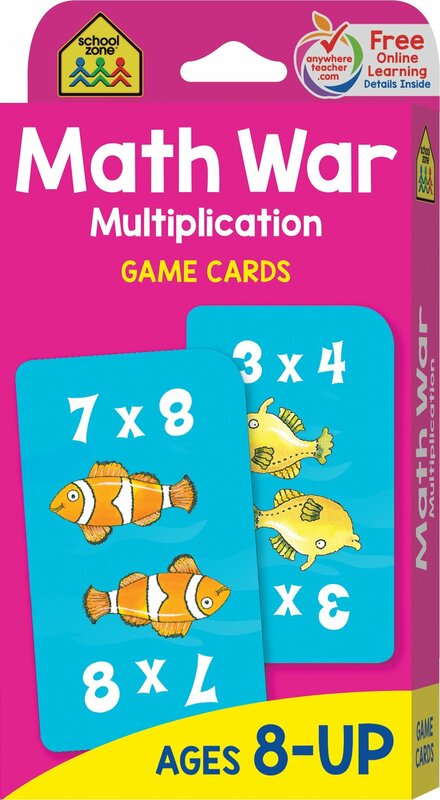 Math war is a fun multiplication facts game. 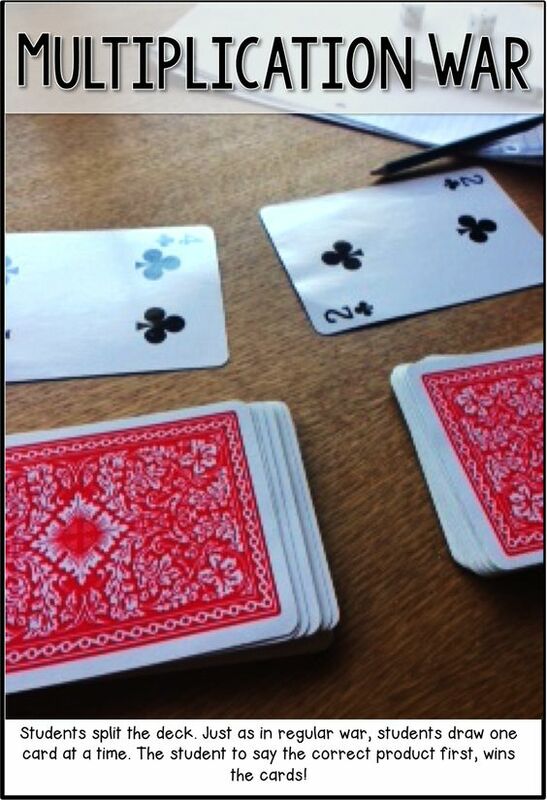 It can be played by 2 or 4 players. 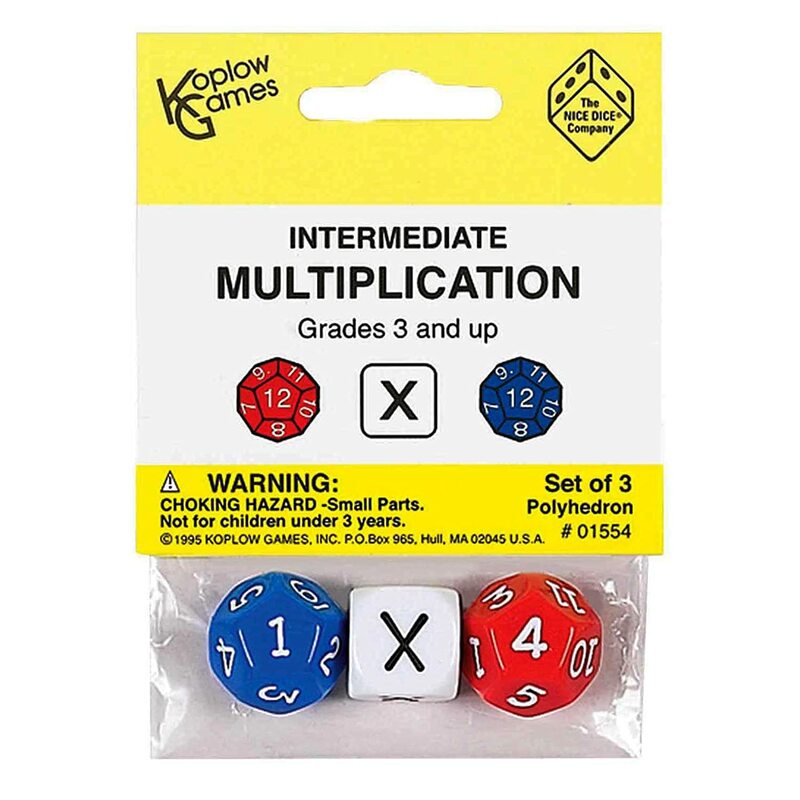 Multiplication Dice are a fun way for the child to use their gross motor skills. 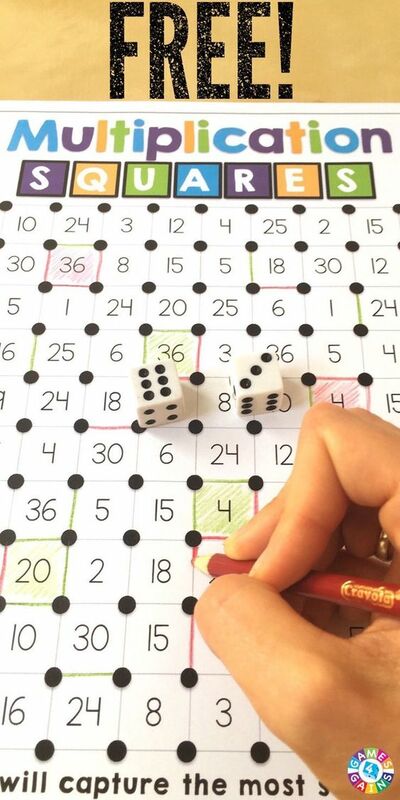 This is a resource with 10 center games including this cute one of dominos. For those children that could really use the visual representation. Playdo makes it super fun. Multipication War all you need is a set of playing cards. A nice compact game to have around. 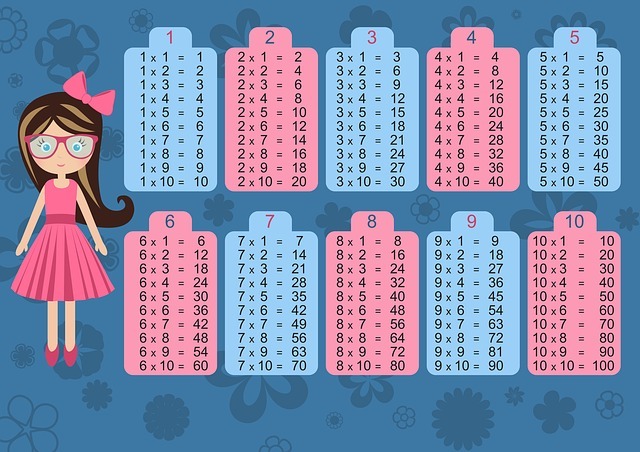 Times Tables Booklets are a good reference and skip counting is a very good teaching tool. All the printables below are free and you can print them on your own computer. 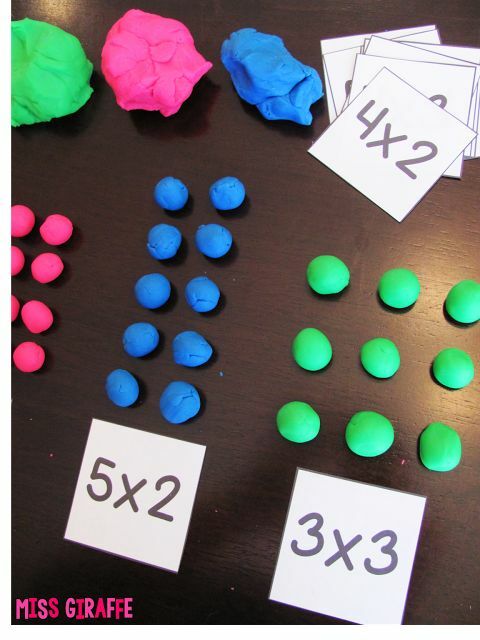 Super creative ways to practice your multiplication facts. 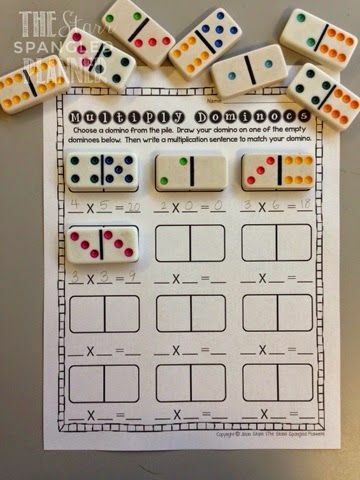 Math Strategy Mats are an amazing way to see a multiplication in so many ways in one spot. Multiplication Squares is a fun puzzle way to learn math facts. 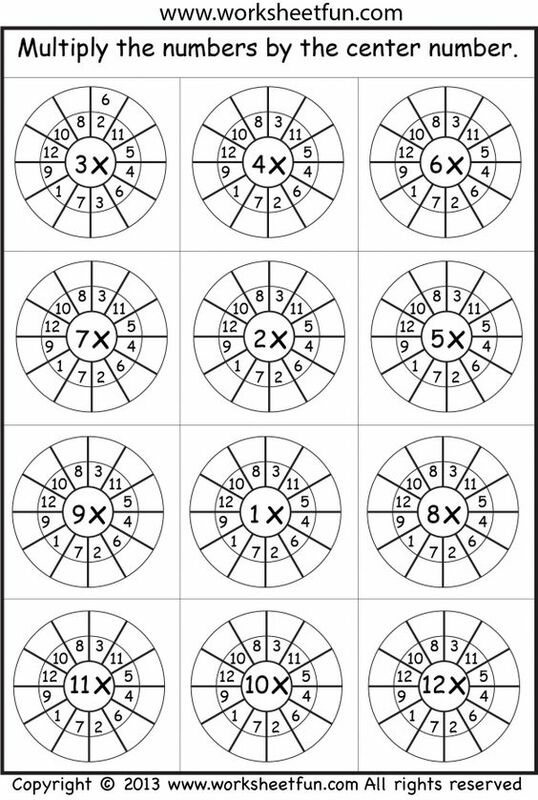 Coloring pages for multiplication is great for the crafty right brained kind of learner who may not groove on math facts.